Guilin is one of the best-known tourist destinations in China. 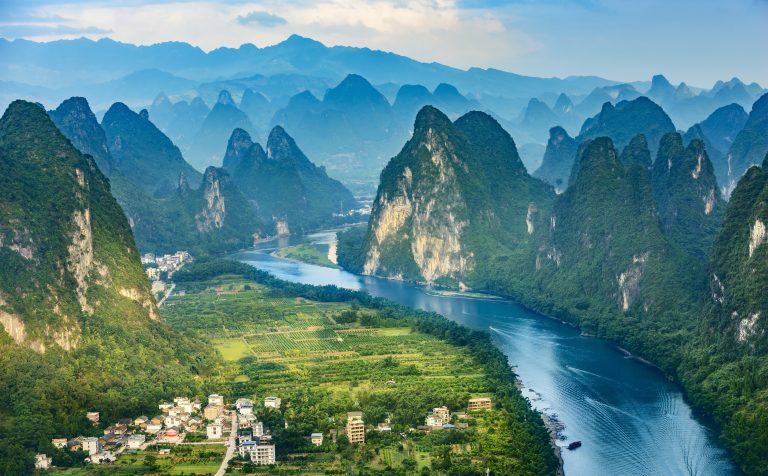 There are many scenic places within short travelling distance such as Longji’s spectacular Dragon Backbone Rice Terraces; the Li River, (a scene of which is printed on the back of ¥20 bank notes) meanders it way 80 kilometres southwards to Yangshuo. 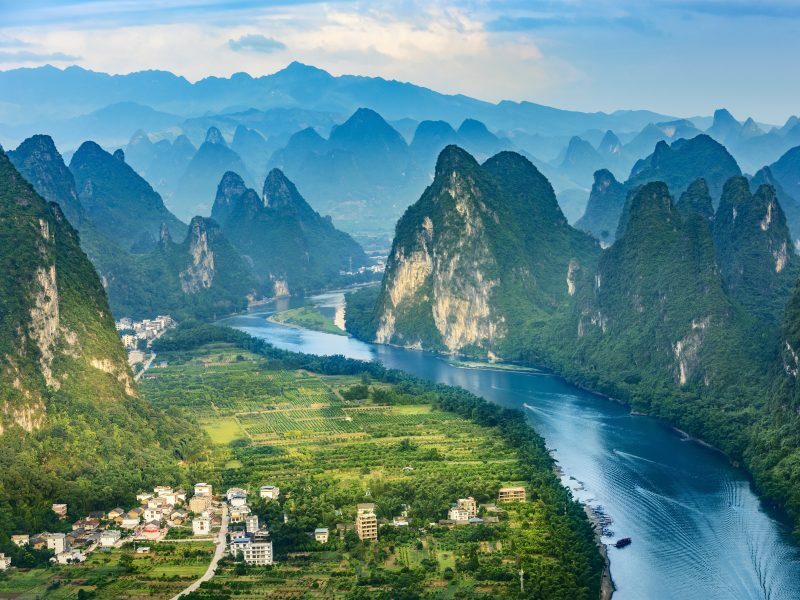 The Li River cruise lasting 4 hours is a very popular tourist excursion and rightly so as the views of the surrounding countryside are beautiful. Yangshuo is popular among tourists for its karst peaks, rivers, caves, and temples as well as its laid back cafe’s and bars. 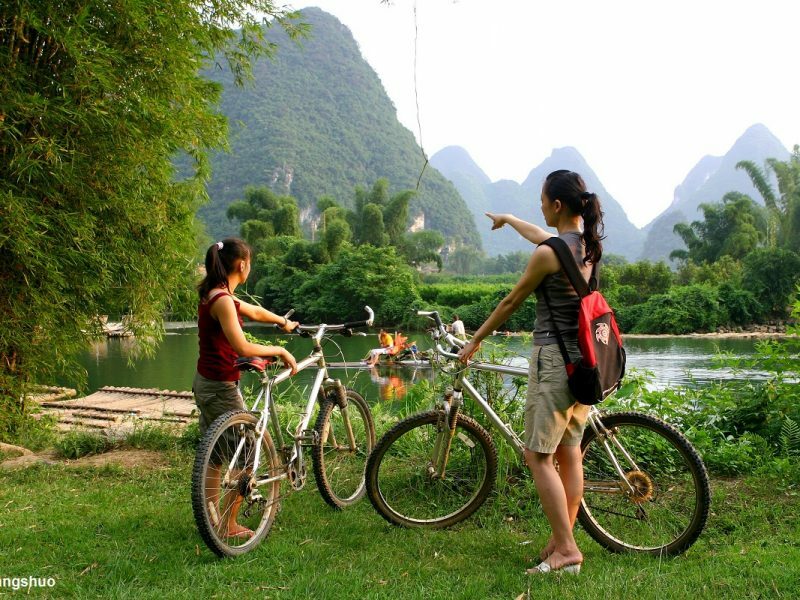 It is easy to spend at least 2 or 3 days exploring all that Yangshuo has to offer. Here we have selected a few of the sights and experiences that you really should see on a visit to the Guilin & Yangshuo area. The Li River cruise from Guilin to Yangshuo is the highlight of any trip to Guangxi Province. Gorgeous Karst peaks and water buffalo patrol the riverside, peasants reap the rice paddies, school kids and fisherman float by on bamboo rafts. With its breathtaking scenery this snippet of countryside life is is far removed from the congested cities. The scenery during this cruise rightly makes it one of China’s top tourist attractions. 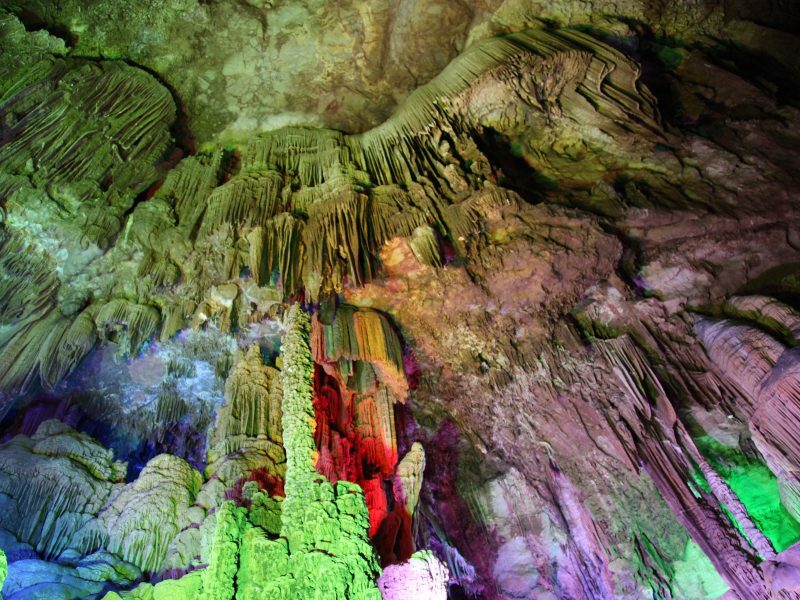 This is one of the most extraordinary sights Guilin has to offer, the underground Reed Flute Cave with its multicoloured lighting and fantastic stalactites and stalagmites. 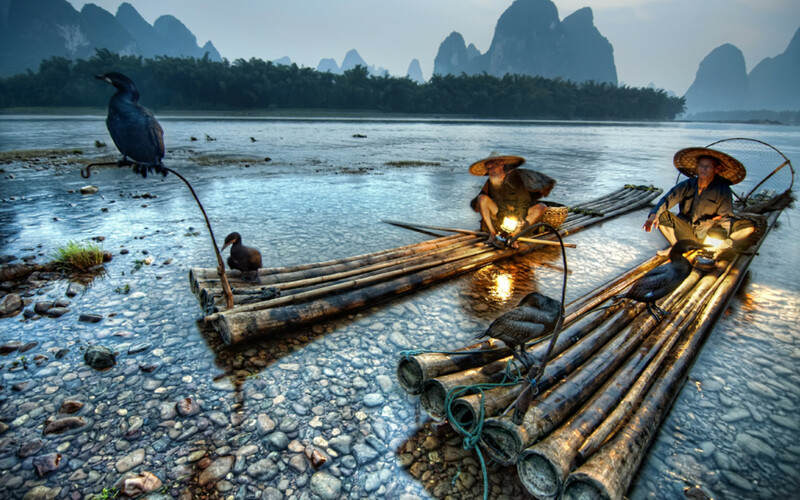 This traditional form of fishing is part of life for the Li River fishermen since hundreds of years. They stand on bamboo rafts with cormorants who dive into the water in search of fish. 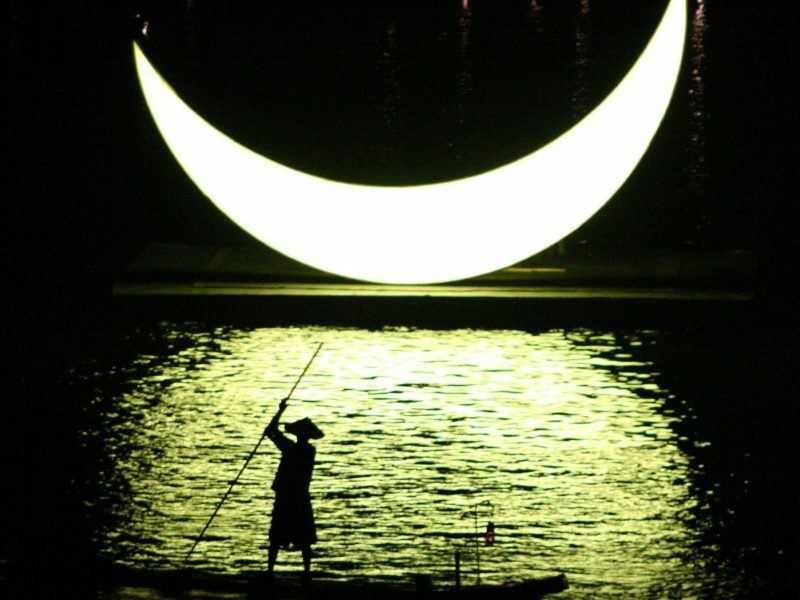 This practice is best viewed at night when equipped with lanterns as the fish are attracted to the lights. 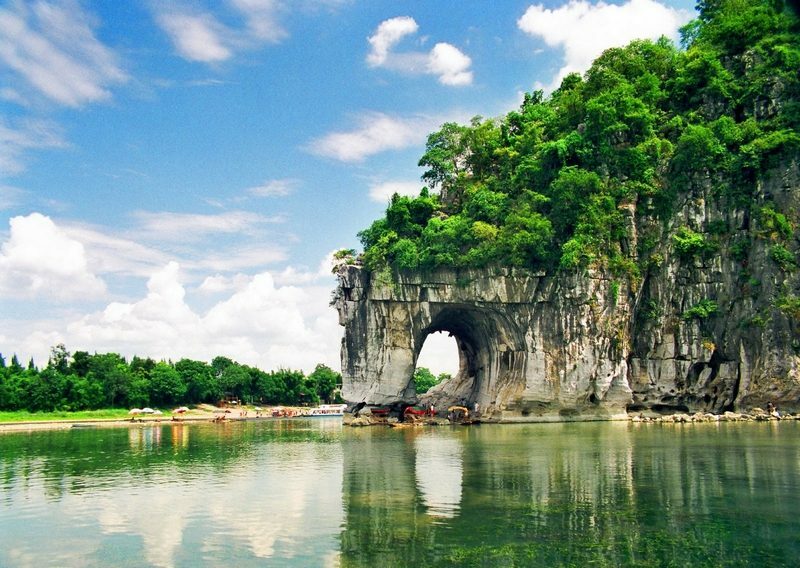 One of the Li River’s most famous sites, is a cliff that resembles an elephant having a leisurely drink from the river. Legend says that the Emperor of Heaven sent the elephant down to earth to help people in their work, when the Emperor saw it having a drink he was angered and turned it into stone. This 12 day tour will give you the chance to discovery China’s contrasting areas of the North, South and West. Visit the charming countryside scenery of Guilin and Yangshuo. 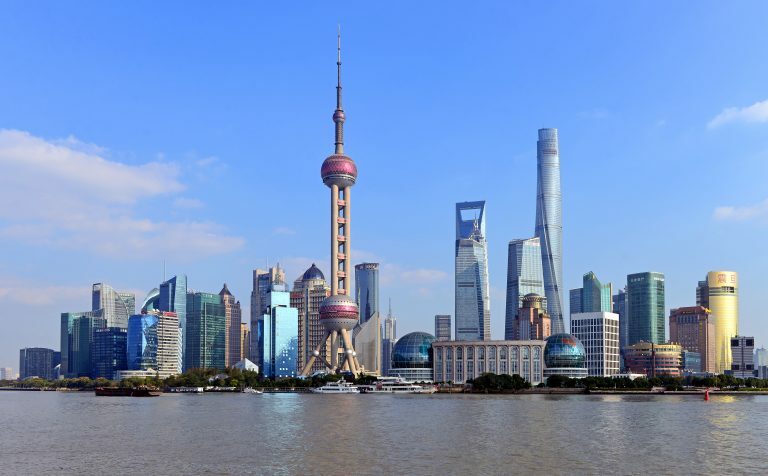 The must-see cities of Beijing, Xian, Shanghai and Zhujiajiao are also included. 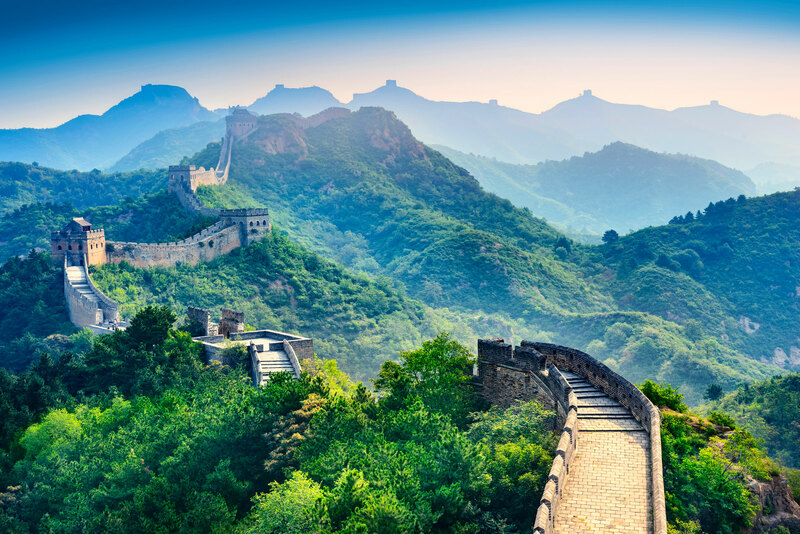 For those fond of cruising, the China Highlights tour cannot be missed. 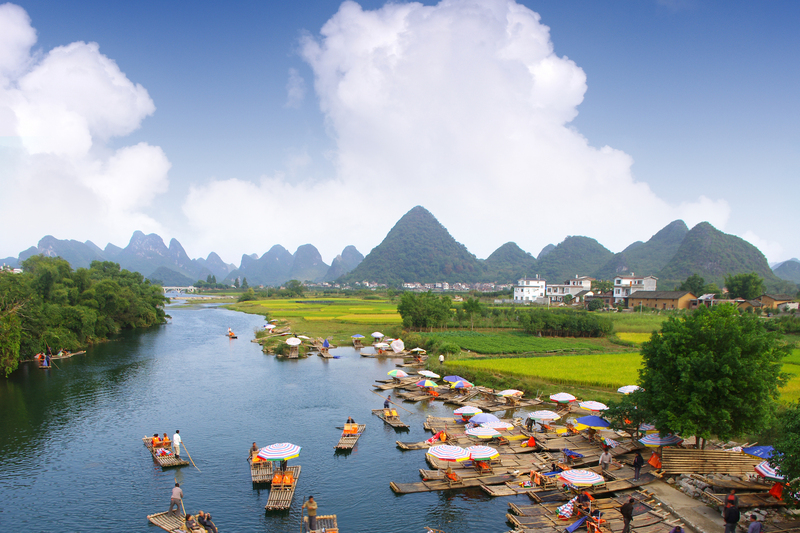 Visit two of China’s most important waterways; the Yangtze River, and the beautiful Li River.